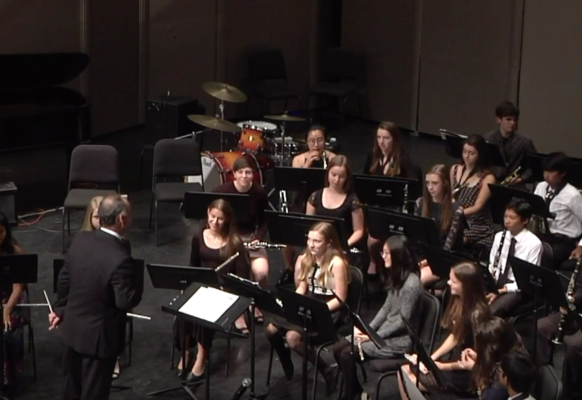 Concert Band studies and performs current band literature. 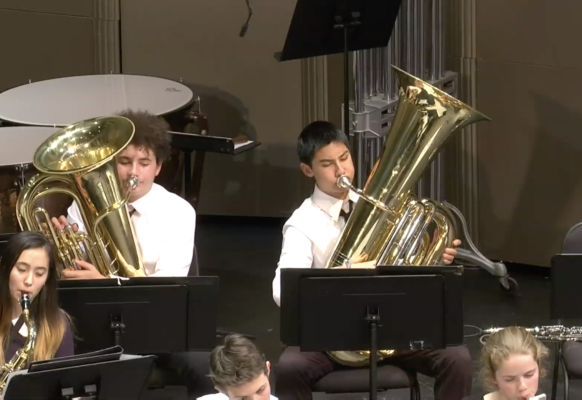 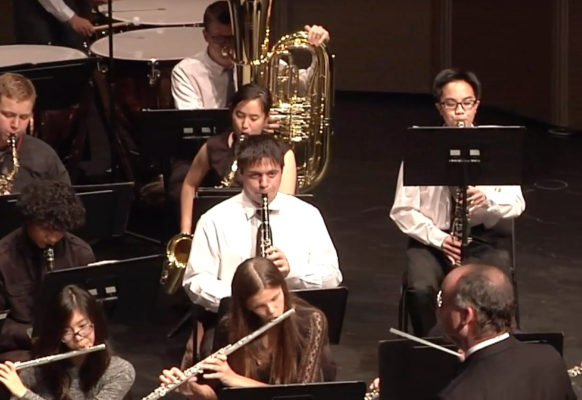 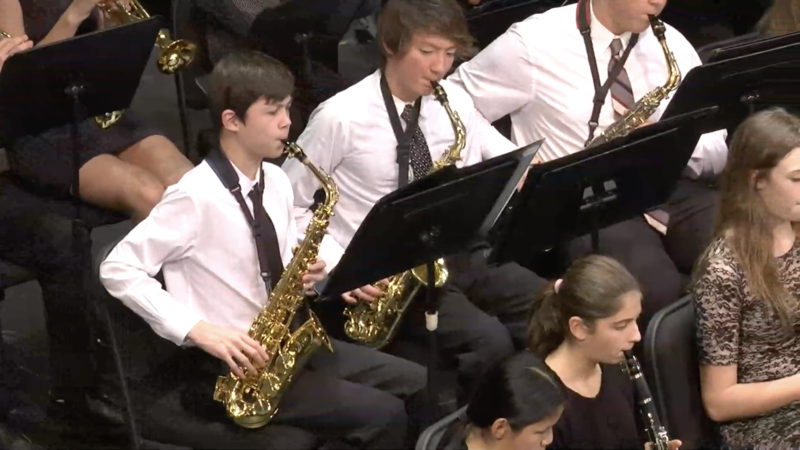 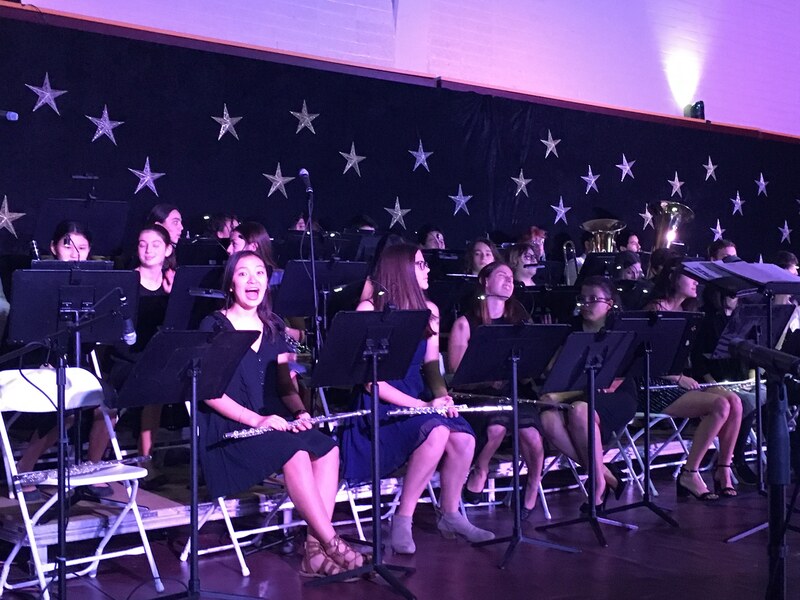 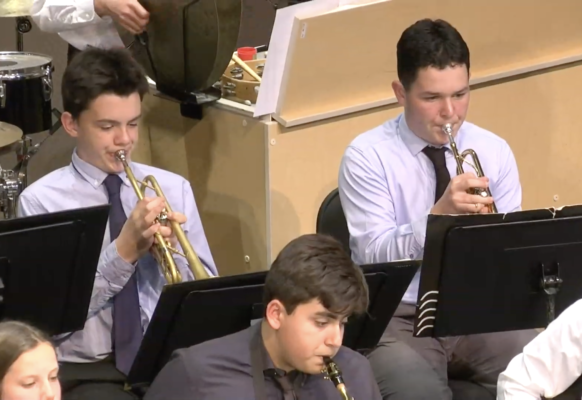 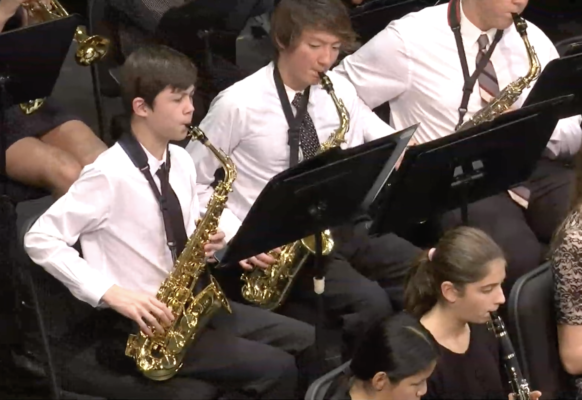 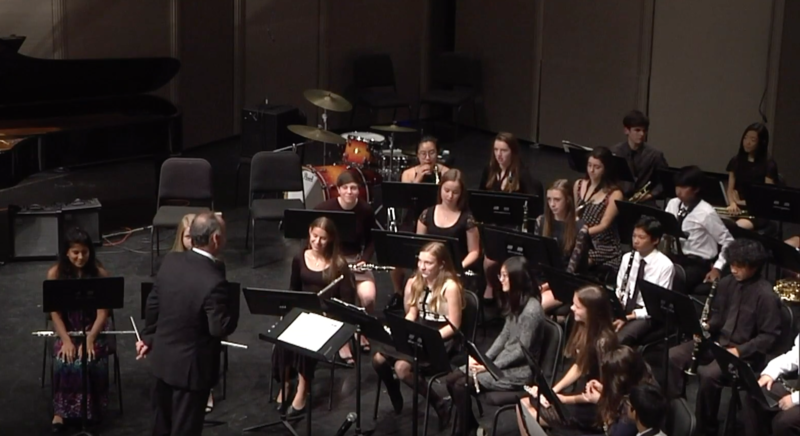 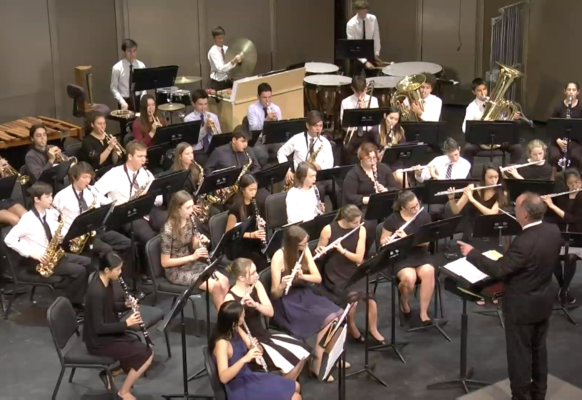 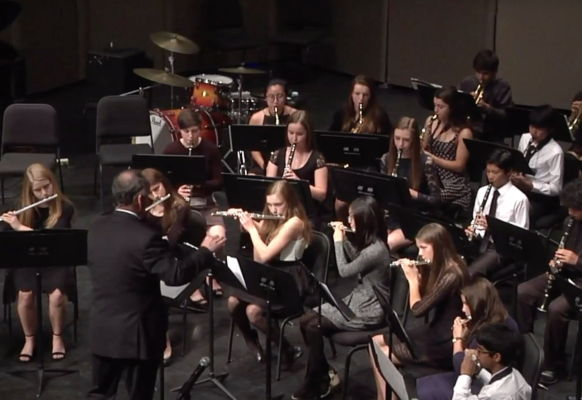 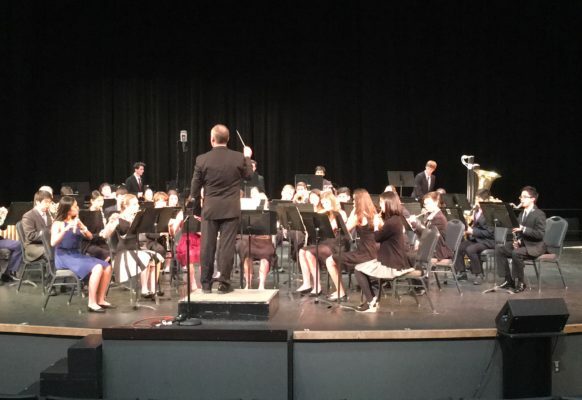 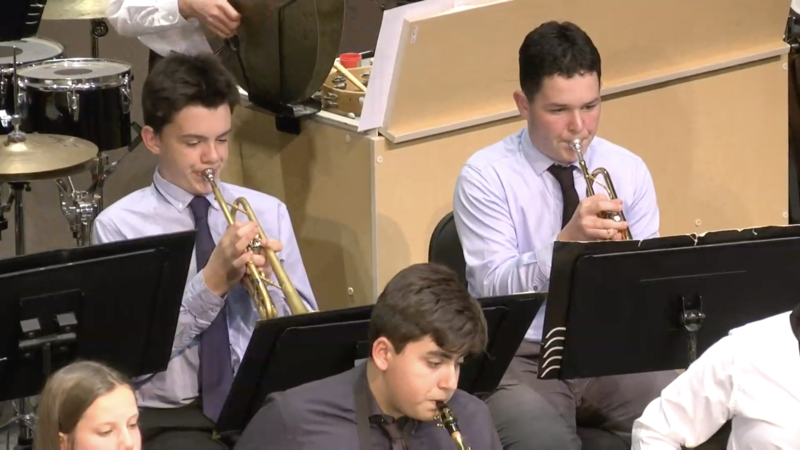 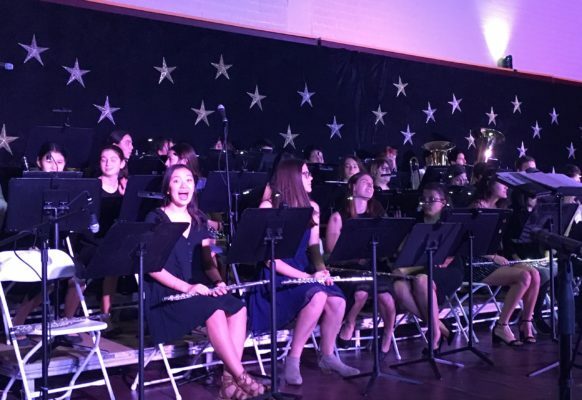 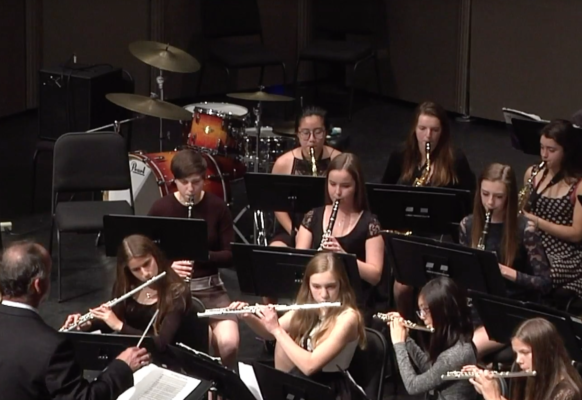 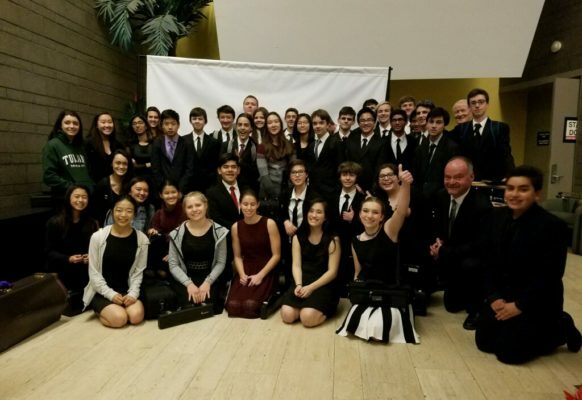 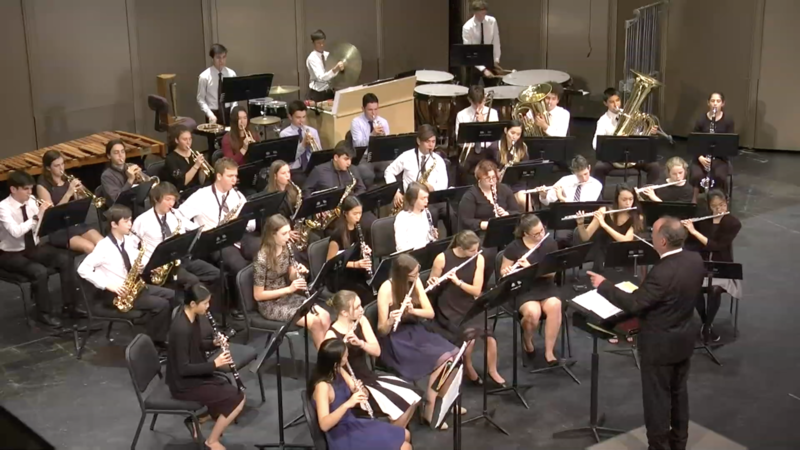 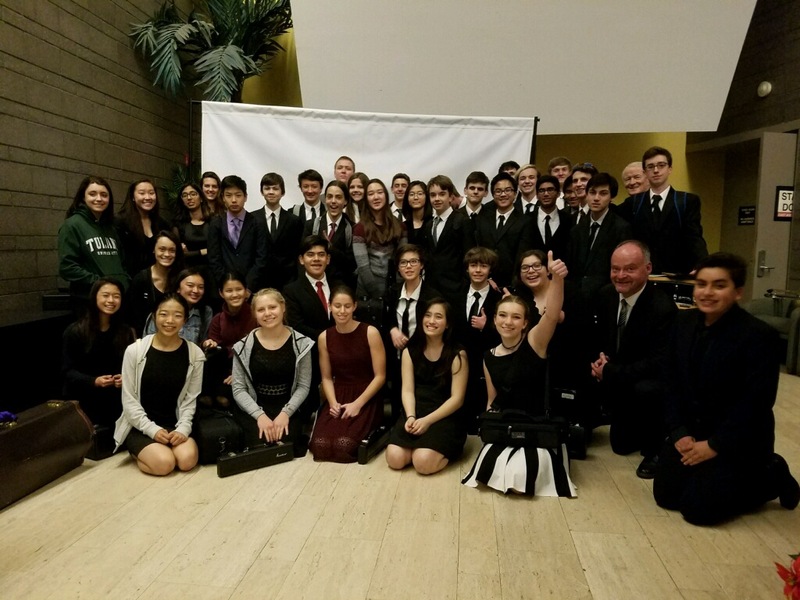 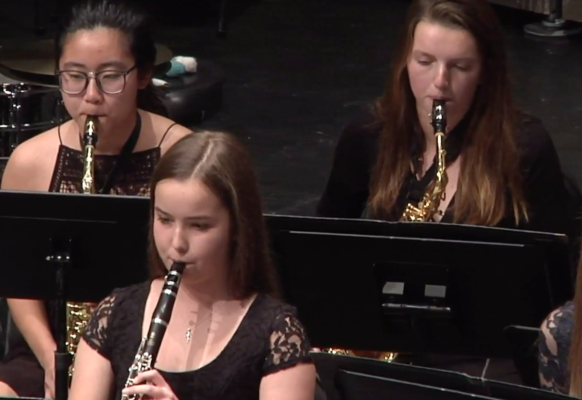 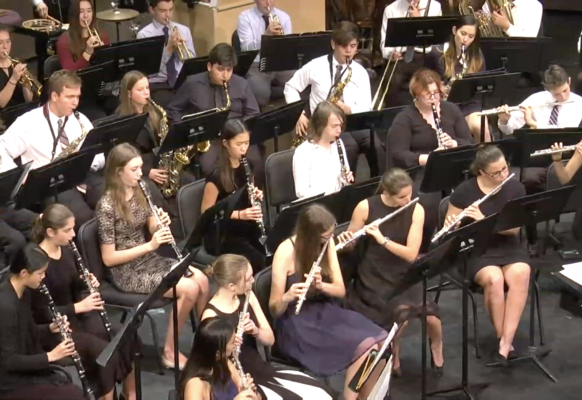 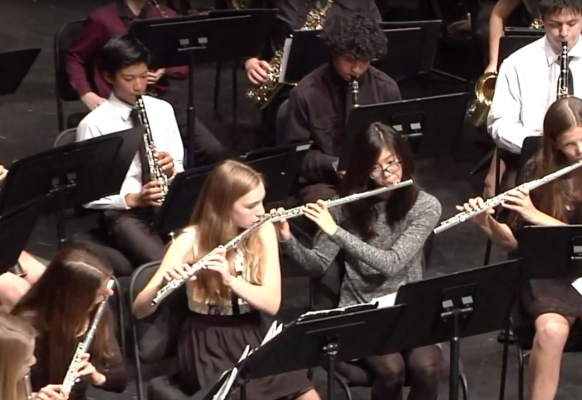 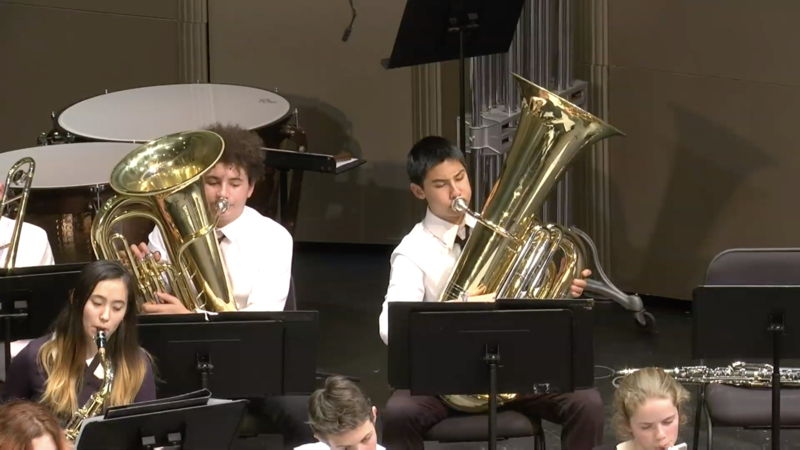 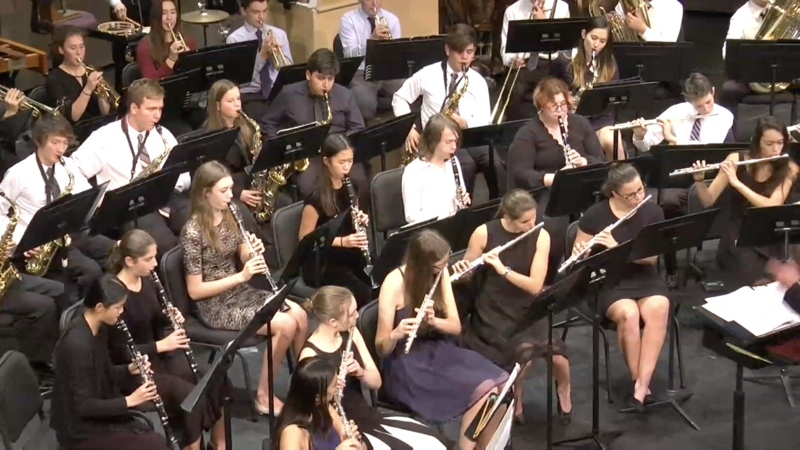 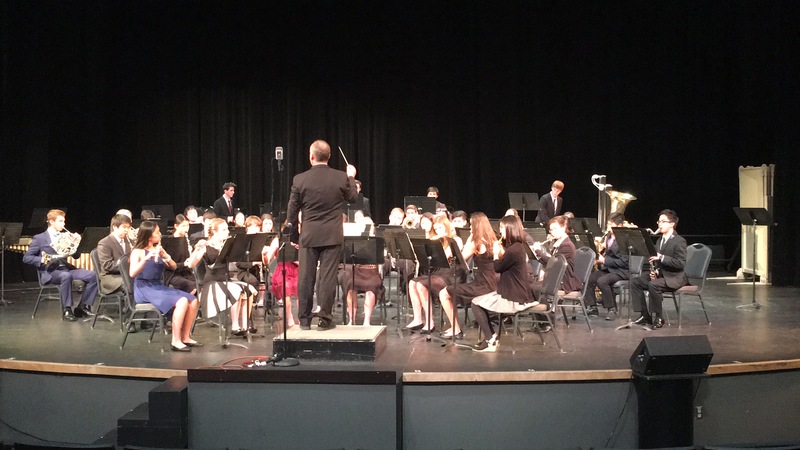 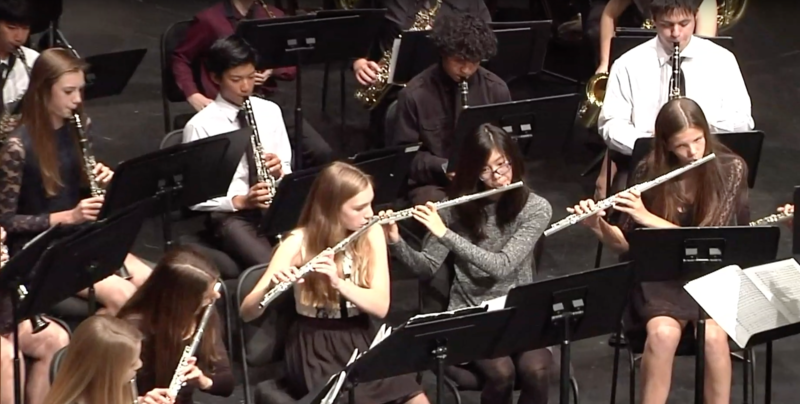 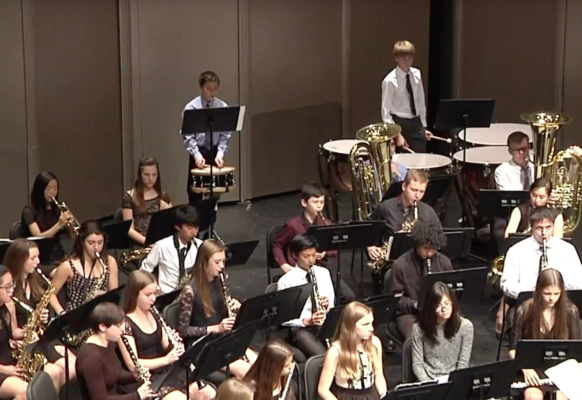 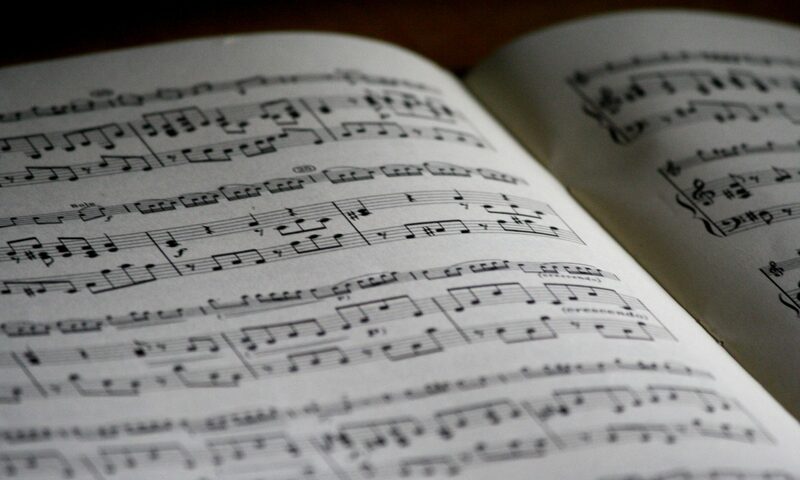 The band participates in school and community music activities, in addition to performing several concerts per year at M-A’s Performing Arts Center. 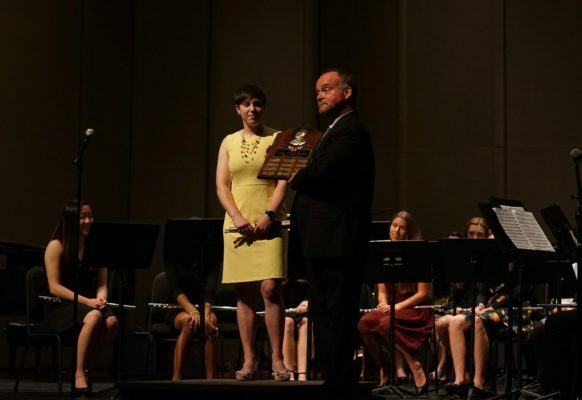 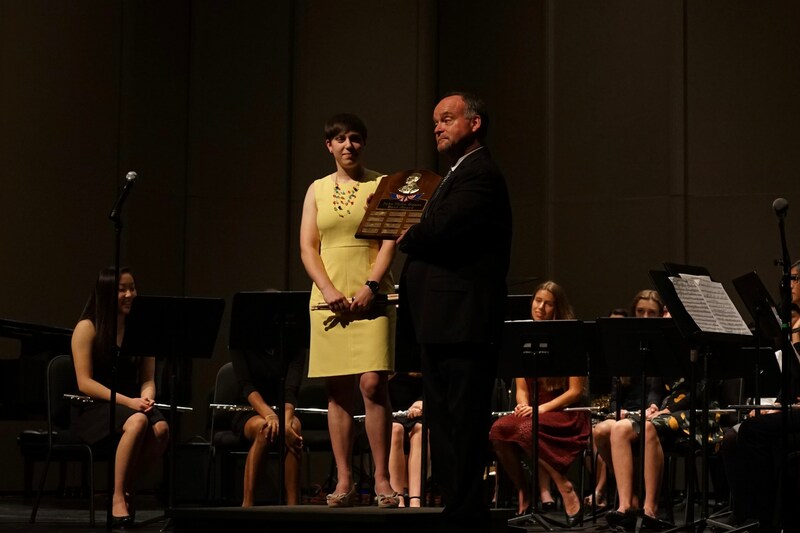 The band has won silver awards in 2016 and 2017 and gold in 2018 in the Anaheim Heritage Festival. 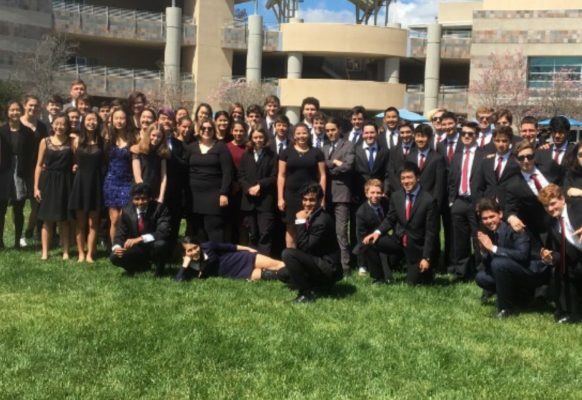 This spring, they placed second in the San Diego Heritage Festival and received a silver award.